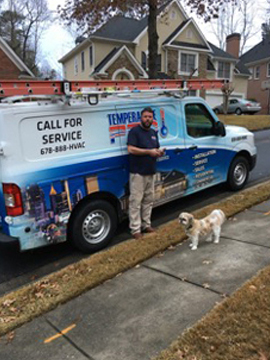 HVAC Repair Services Milton Asks With Weather Ahead…Is Your HVAC Ready? 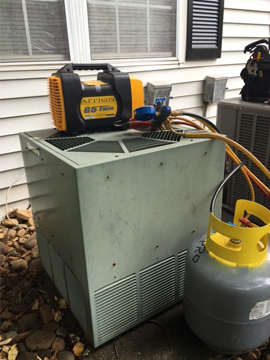 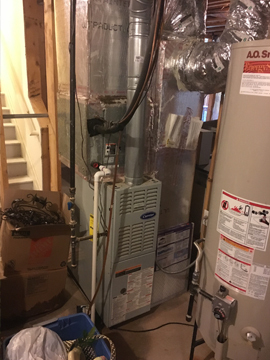 How Do I Know It’s Time To Call For AC Repair Services Roswell GA? 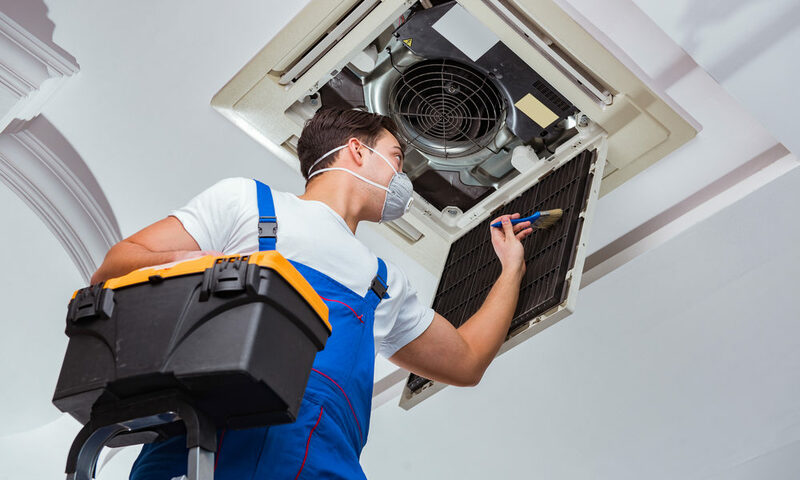 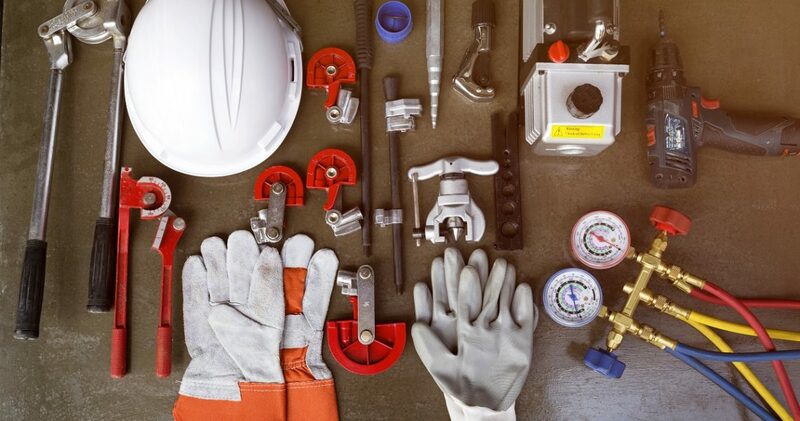 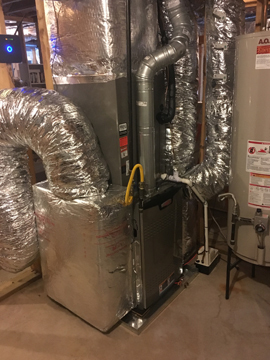 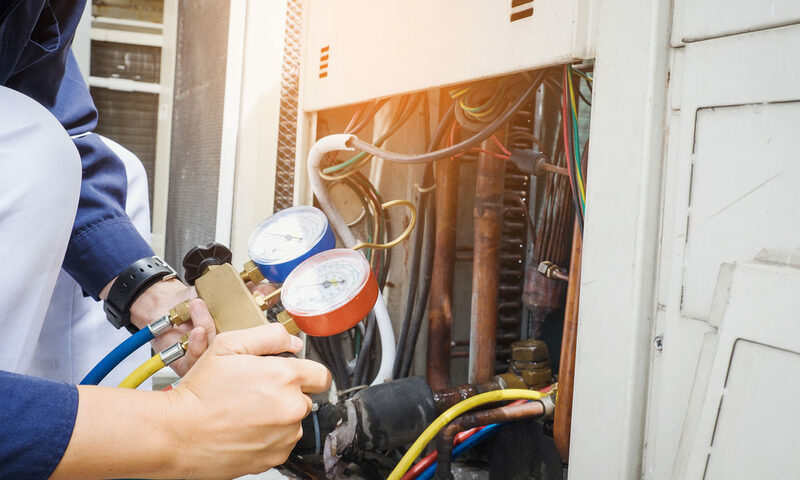 HVAC Repair Services Milton Asks Are You Fall-Ready? 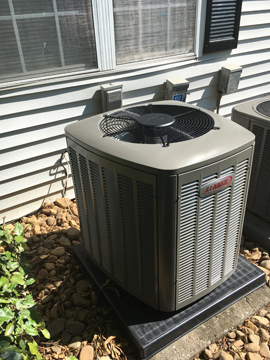 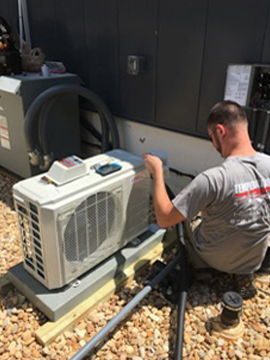 With summer in full swing, your AC unit needs to work overtime to keep you and your family cool and comfortable. 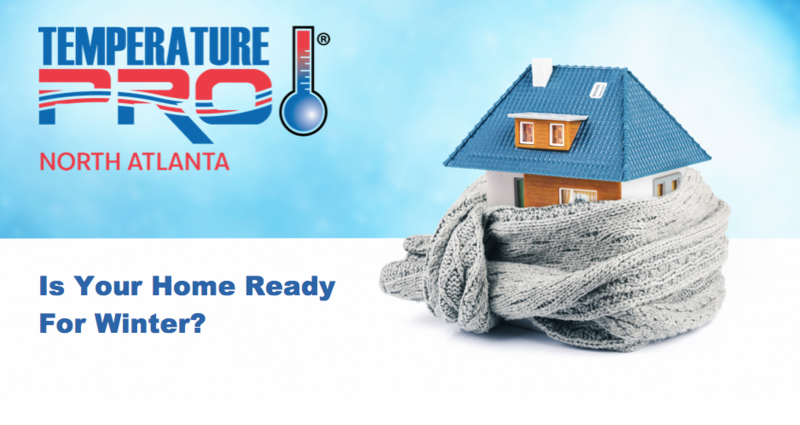 However, like everything..
Summer is a season of fun, but with temperatures reaching at least 90 degrees and the relatively high humidity level in most of Georgia, a properly functioning..